To get latest benefits from Herbalife we strongly recommend you upgrade your browser. Order products and more Login or create an Online Account. Attend a Training or Member-Sponsored event in a city near you! 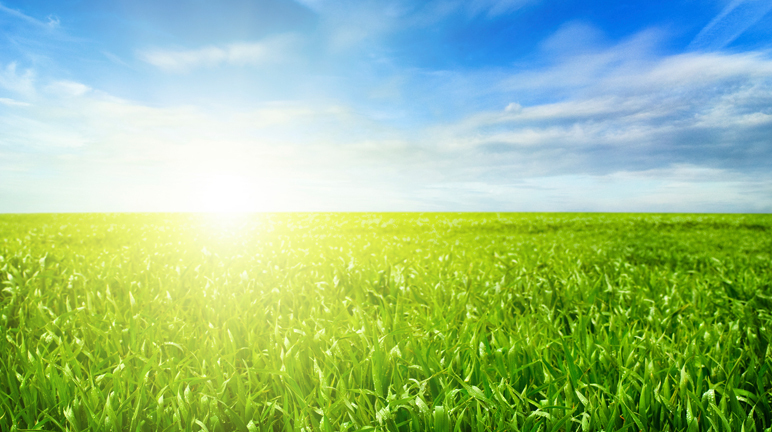 Reach out with the Herbalife business opportunity and help make the world healthier and happier! We believe that everyone has the right to good nutrition. Leave your skin feeling clean and revitalized with Herbalife SKIN® Soothing Aloe Cleanser and Herbalife SKIN® Polishing Citrus Cleanser. Order today! 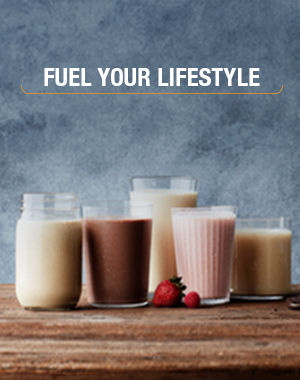 Add Protein Drink Mix to your Formula 1 shake and get 24 g of protein! Herbalife Nutrition is proud to be the Official Sports Performance Partner of Jonathan dos Santos. 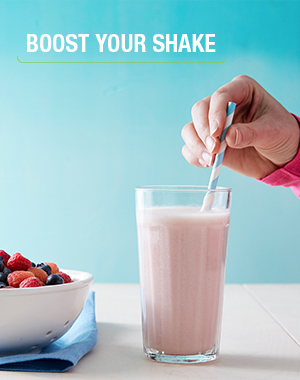 Powered by protein, this tasty nutritional shake builds muscle and keeps you energized. Shop now! We are proud to be a member of the Direct Selling Association. View the Code of Ethics by which we abide at www.dsa.org/consumerprotection/Code. Visit www.dsa.org/consumerprotection/filing-a-code-complaint for more information on the Code and DSA’s strong self-regulatory process or for questions, or complaints. Copyright © Herbalife International of America, Inc. No reproduction in whole or in part without written permission. All Rights Reserved. All trademarks and product images exhibited on this site, unless otherwise indicated, are the property of Herbalife International, Inc.